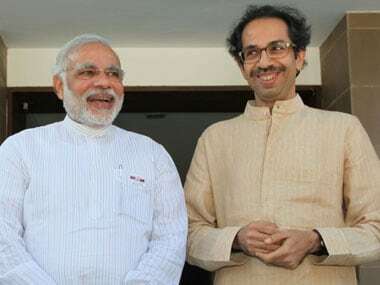 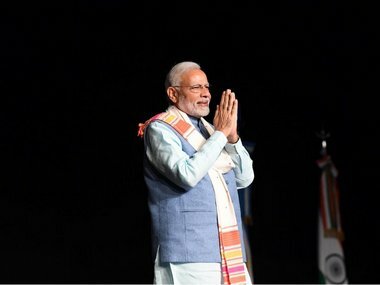 Prime Minister Narendra Modi and Shiv Sena chief Uddhav Thackeray will share the stage at rallies in Maharashtra on Tuesday for the first time after the tie-up of their parties for the upcoming Lok Sabha polls. 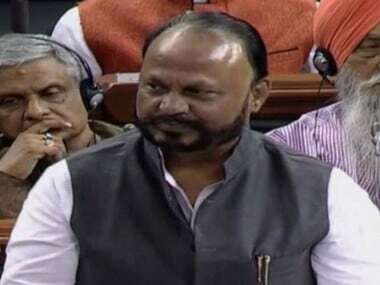 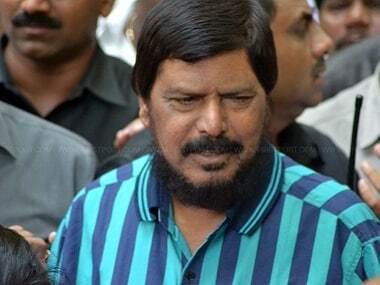 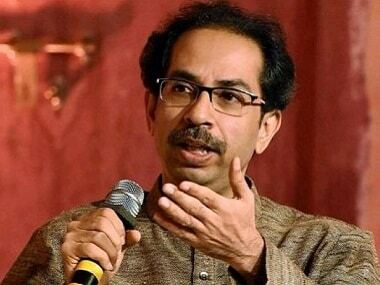 The Shiv Sena on Saturday said Prime Minister Narendra Modi should answer whether the Rafale deal was meant to strengthen the Air Force or a “financially-troubled industrialist”. 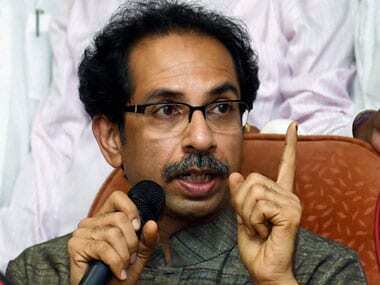 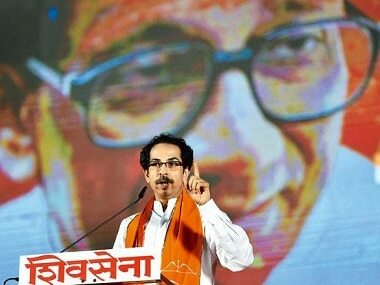 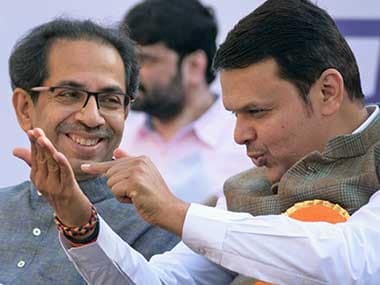 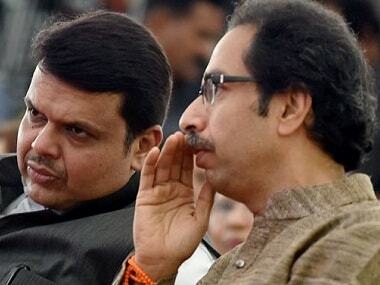 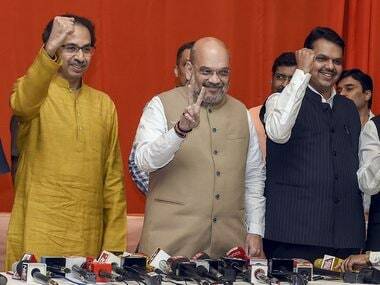 Uddhav Thackeray's comments come after Amit Shah's veiled warning to the Shiv Sena, saying that the BJP will thrash its former allies in the coming Lok Sabha polls.